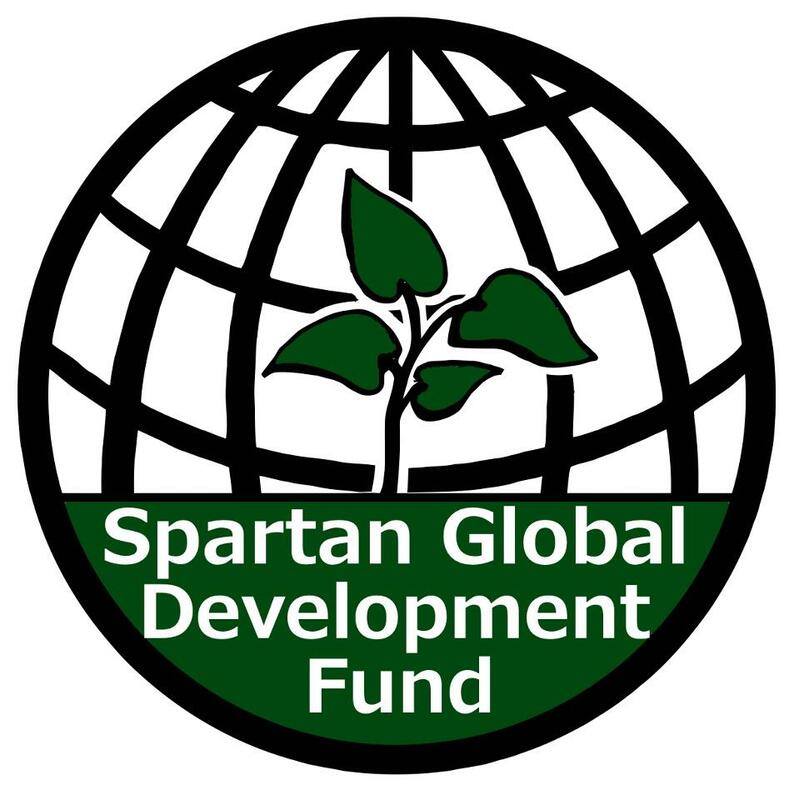 Lisa and I (Colleen) are very excited to finally introduce the Spartan Global Development Fund to our readers. For the next few months, we’ll be doing a miniseries that paints a picture of how an awesome team of Spartan students and alumni is changing the world, one microloan at a time. Be sure to come back every other Wednesday to hear about their latest adventures. James Robinson is an alumnus of Michigan State University. While earning a degree in English, James distinguished himself through work at University of California at Berkeley’s California Magazine and the Mayor’s Office of San Francisco. After graduating in the Spring of 2012, James began his career with the Michigan Economic Development Corporation and in his spare time, he became a contributing writer for The Spartan Global by following an MBA-level microfinance and impact investing simulcast hosted by Stanford University.